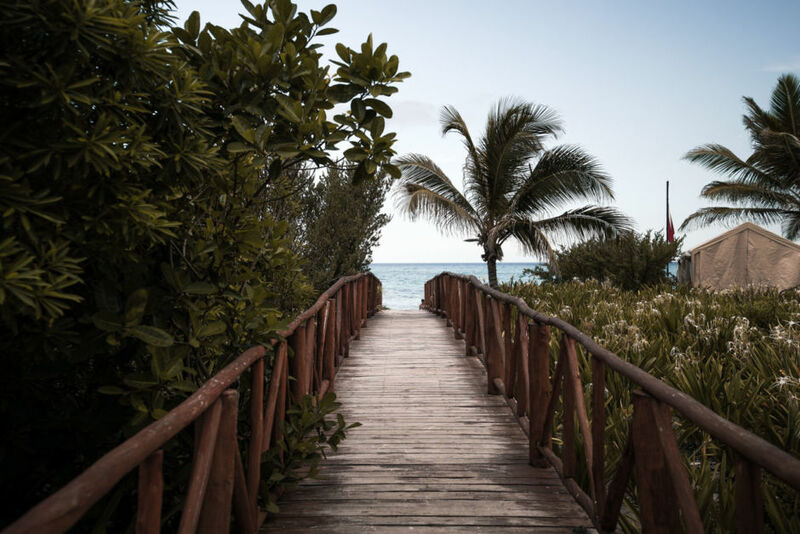 THE YUCATAN PENINSULA in Mexico is known for its all-inclusive style hotels and resorts, a playground for tourists with not much culture or adventure to it. 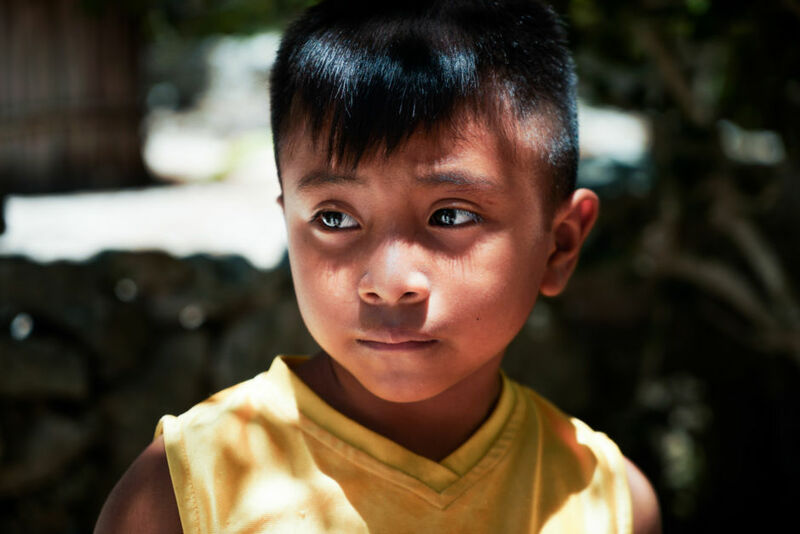 I had the chance to visit the Mayan Riviera and get all those stereotypes proven wrong. Here are seven adventures that convinced me there is a lot more to this place than I’d given it credit for. The Great Maya Reef is the second largest coral reef system in the world. The 1,500 square-mile reef system stretches from the tip of the Yucatan Peninsula all the down to Belize. I struck out in a kayak and was blown away by the color and clarity of the water, and sheer size of the reef below. 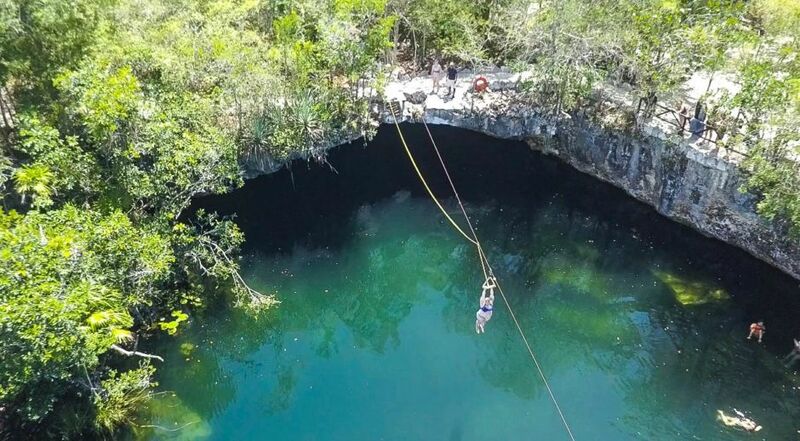 A cenote is a local word for freshwater pools. 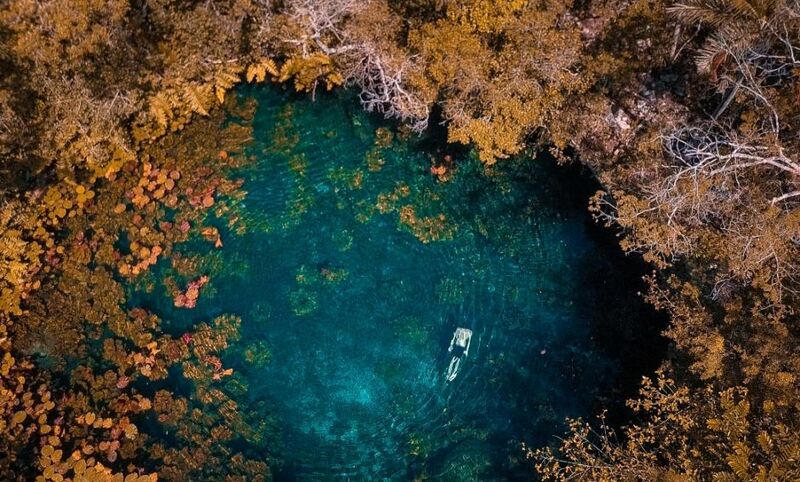 The Yucatán peninsula has over 6,000 cenotes, with over half still unexplored. The ancient Maya thought of these pools as a gateway to the afterlife, and there’s even evidence that human sacrifices were made in some, but that didn’t stop me from jumping in. The Maya have given me some of my favorite foods: chocolate and avocados. 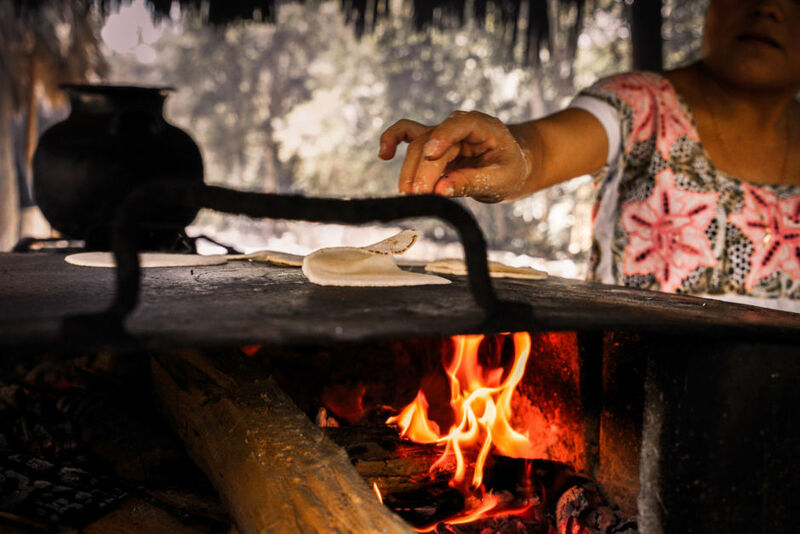 Arguably, the most important food the Maya has given the world is maize, or corn. Corn is the centerpiece of every meal in Maya culture and is served with North African, Caribbean, and Spanish influenced foods. The Maya were the only ancient civilization in Mesoamerica to have a written hieroglyphic language. It allowed them to document their love of art, math, science, and astronomy. The native Maya still populate the area to this day and seemed happy to sit and chat with me about their culture. I also tried a cup of their coffee, served with a traditional honey liquor called Xtabentún which is sometimes lit on fire before consumption. 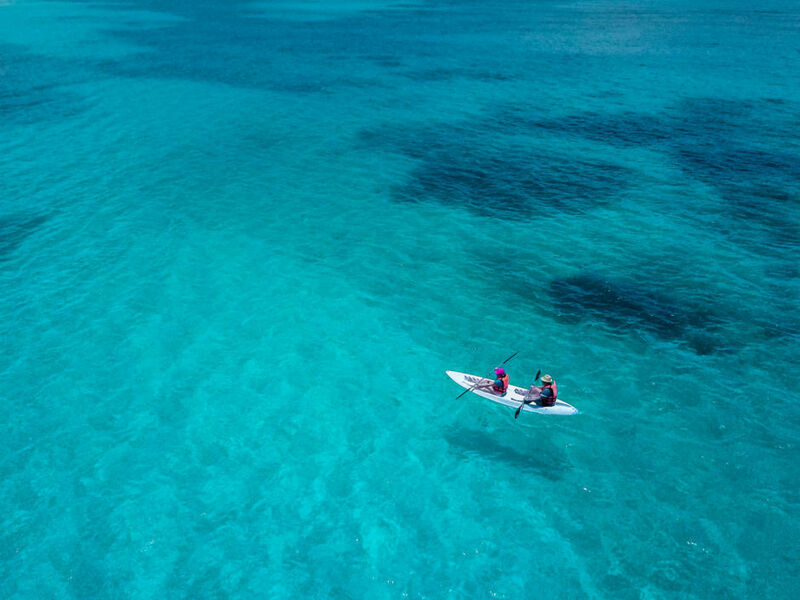 It’s no coincidence that the Yucatan Peninsula is home to tourist powerhouses like Cancun and Playa Del Carmen; the area is extremely photogenic. Considering my bias that this was all there was to enjoy here (clearly, I was wrong) I have to admit I very much enjoyed taking time to simply rest and enjoy the natural beauty available here. I suppose it’s one stereotype I didn’t bust, after all. Zip lining into one of the deepest cenotes in the area was an awesome adventure. I highly enjoyed whipping through the lush tropical rainforest and then back-flipping into the water. 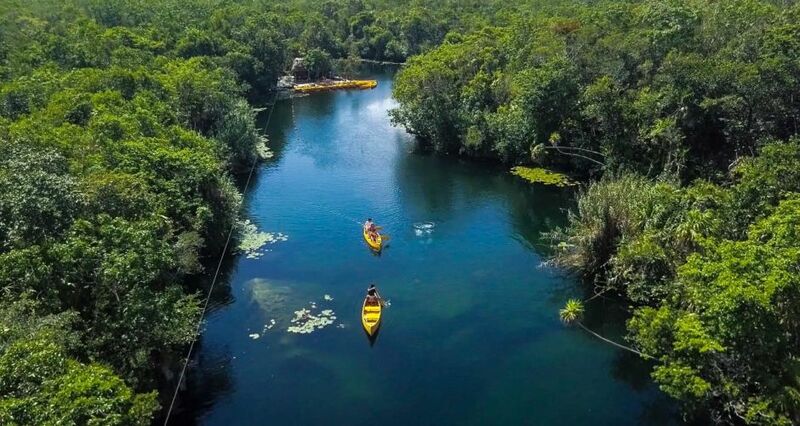 Riviera Maya is home to the largest system of underwater rivers and caves in the world. This provides for some of the best cave diving in the world, along with access to hundreds of miles of riverways. So forget club hopping in Cancun, rent a canoe from a local outfitter in the Riviera and go from cave to cave all day long.